listen to much more than just your list of symptoms. 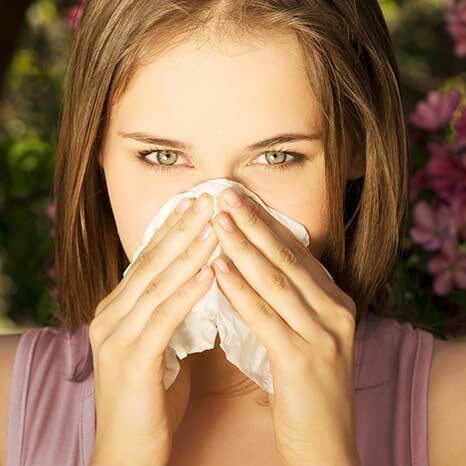 Allergic problems run in families, and we often treat families as a whole. The benefits of attentive listening apply to everyone we care for, from infants and toddlers, to adolescents and teens, to their parents, grandparents, and great grandparents. ASAP also can perform CT scans in house, saving you valuable time. Furthermore, the cost of having a CT scan performed in-house is sometimes less than scans performed at hospitals or outside imaging centers. Share the post "ASAP: What We Do"